While there are many fine places to dine at the Four Seasons Hualalai Resort, the newest, and, arguably, one of the best venues to spring up is ‘Ulu Ocean Grill. Just a few minutes away from Hualalai Hale via on-site golf cart, ‘Ulu Ocean Grill’s doors opened in November 2012 to an excited and satisfied crowd of resident foodies, eliciting rave reviews. ‘ULU Ocean Grill & Sushi Lounge is an exciting oceanfront fish and seafood restaurant, serving the finest in regional and seasonal cuisine, with 75% of its food coming straight from Hawaii Island. 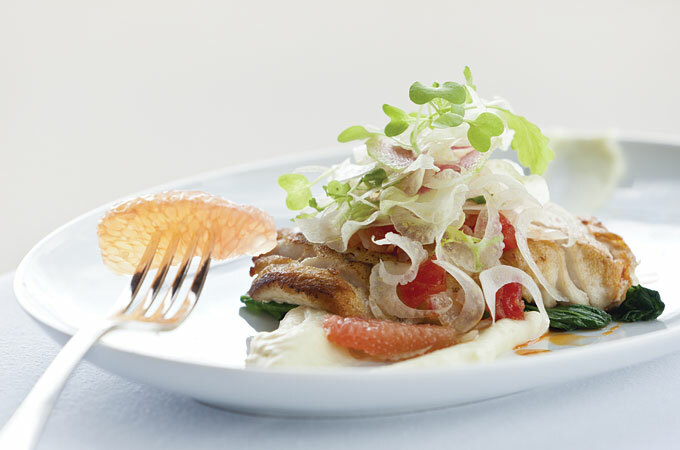 The restaurant works with farmers and fisherman to bring the freshest ingredients from farm and ocean to the table. What’s even better? 20% of the herbs, veggies, fruits and fish are cultivated in gardens and fish ponds on-property. You can’t beat that for freshness. 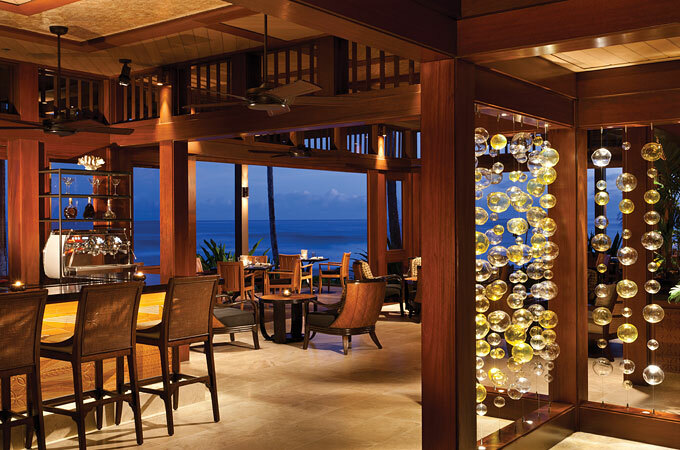 ‘Ulu Ocean Grill and Sushi Lounge is just one of the many restaurants you can dine at while staying at Hualalai Hale. Reservations are highly recommended. Visit their website for more information.